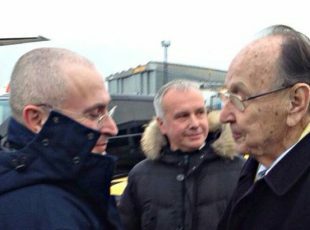 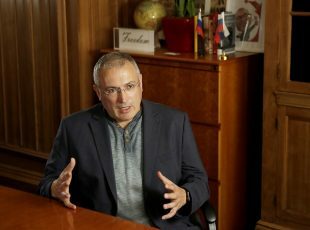 15 years ago Mikhail Khodorkovsky was arrested at gunpoint. 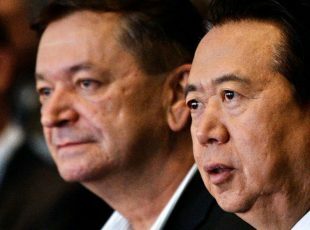 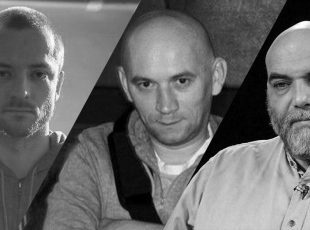 The Putin regime feared his overtly democratic stance and commitment to building an active civil society in Russia. 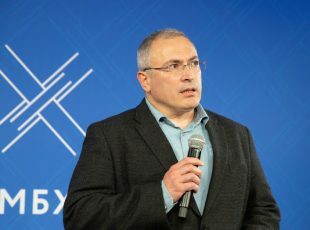 Mikhail Khodorkovsky offers his insight into what happened back in 2003. 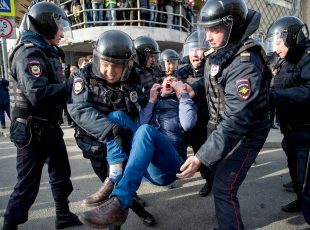 On 23 October the Conservative Party Human Rights Commission published its report on the state of human rights in Russia. 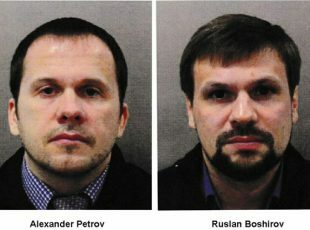 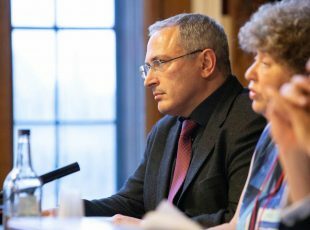 The report found that under Putin’s rule Russian citizens have been unable to exercise their human rights, and that the UK must take significant steps to protect Russian citizens wanting to exercise their rights. 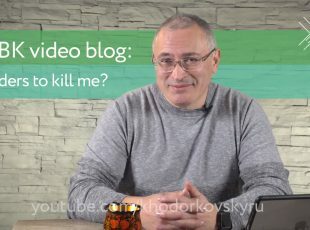 Mikhail Khodorkovsky offers his first-hand knowledge on kill orders, as well as his philosophical musings on life. 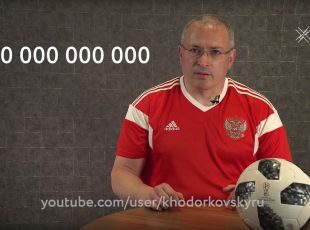 Mikhail Khodorkovsky gives his view on the 2018 World Cup in Russia.